The Ruffled Daisy wants to help you bring a little love to your home décor. 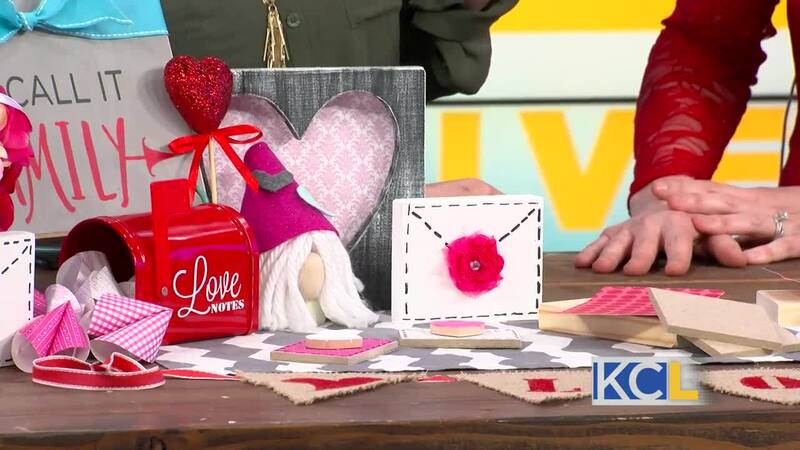 Owner and Creator Beth Eaton brings cute, handmade Valentine’s crafts. 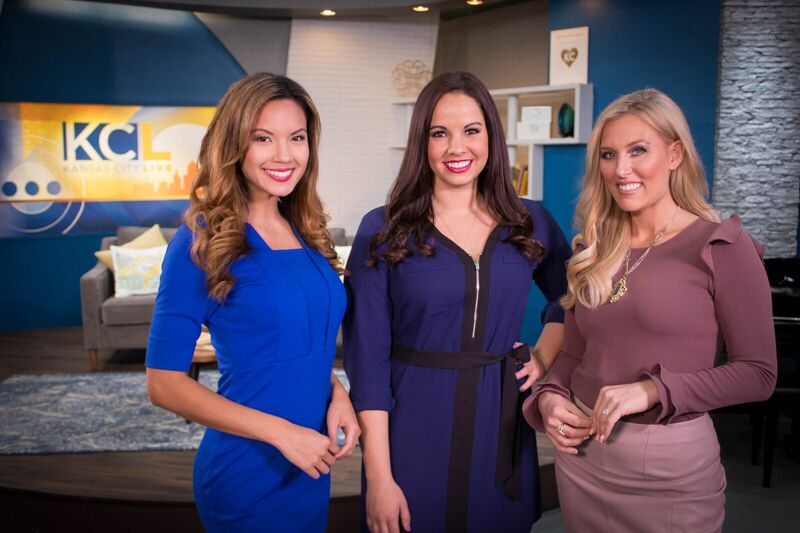 She also shares home décor how-to’s and DIY’s for every skill level. The Ruffled Daisy also has quarterly classes on wood sign making, helping you create fun projects of your own. KANSAS CITY, MO — The Ruffled Daisy wants to help you bring a little love to your home décor. Owner and Creator Beth Eaton brings cute, handmade Valentine’s crafts. She also shares home décor how-to’s and DIY’s for every skill level. The Ruffled Daisy also has quarterly classes on wood sign making, helping you create fun projects of your own.